PreFab is a recycling project run by Cardiff YMCA Housing Association. Staff and volunteers work together to sort, wash and prepare clothes that have been donated and they are then sold at their charity shop. This project also diverts many tons of fabric from landfill sites every year, through recycling and reuse. The money generated by PreFab Clothing is directly reinvested into services for the homeless. 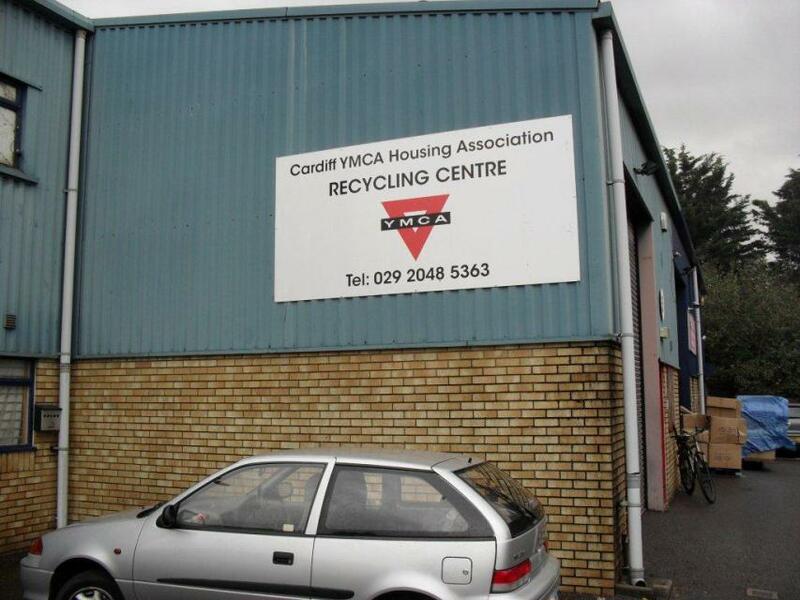 They've recently had an increase in donations due to a recycling initiative run by Cardiff County Council and are looking for extra volunteers to help them with this. They would love some support from civil servants in the Cardiff area, so if you are able to volunteer please contact them on 02920 465250. If you do take up this opportunity, or would like to know more about volunteering please contact Val Cobbin .